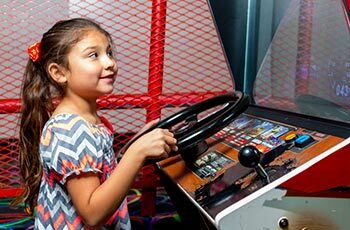 Play air hockey, skee ball and all your favorite video arcade games. 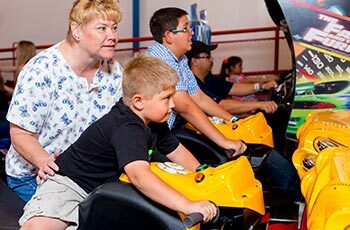 Many arcade games reward players with e-tickets that are automatically loaded to your arcade fun card. E-Tickets can be redeemed prizes. We now use FUN CARDS for our games. 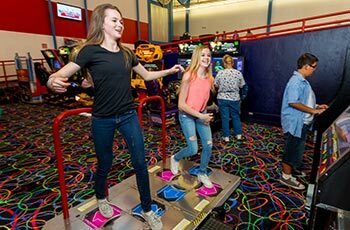 No more worries about carrying tons of tokens or tickets! 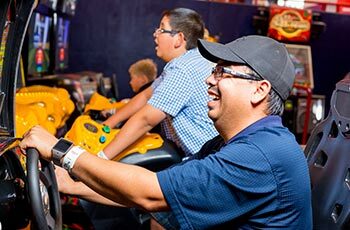 Free Arcade Play for Good Grades!